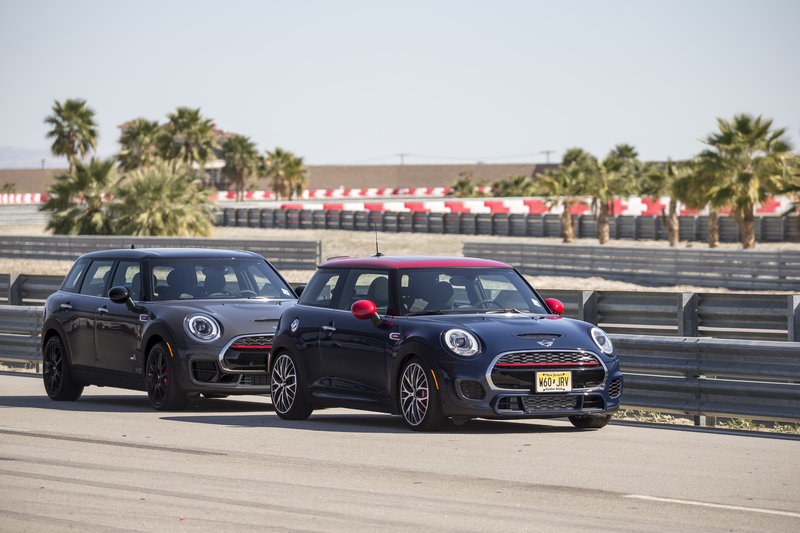 MINI USA Sales were down for August by 14.6%. A total of 3,800 vehicles were sold, a decrease of 14.6 percent from the 4,448 sold in the same month a year ago. 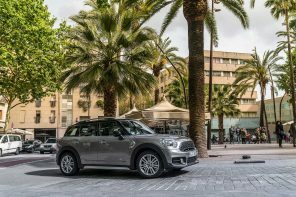 Sales were strongly led by MINI Countryman, which accounted for 40 percent of sales with 1,548 vehicles sold. 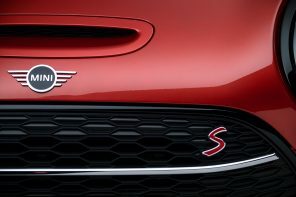 Year to date, MINI sales are down 1.0 percent. 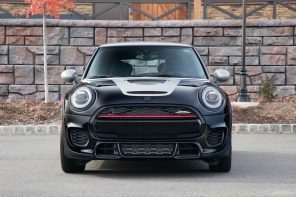 On a positive note MINI USA’s pre-owned sales are way up. MINI Certified Pre-Owned sold 1,370 vehicles in August, an increase of 39.2 percent from August 2017. 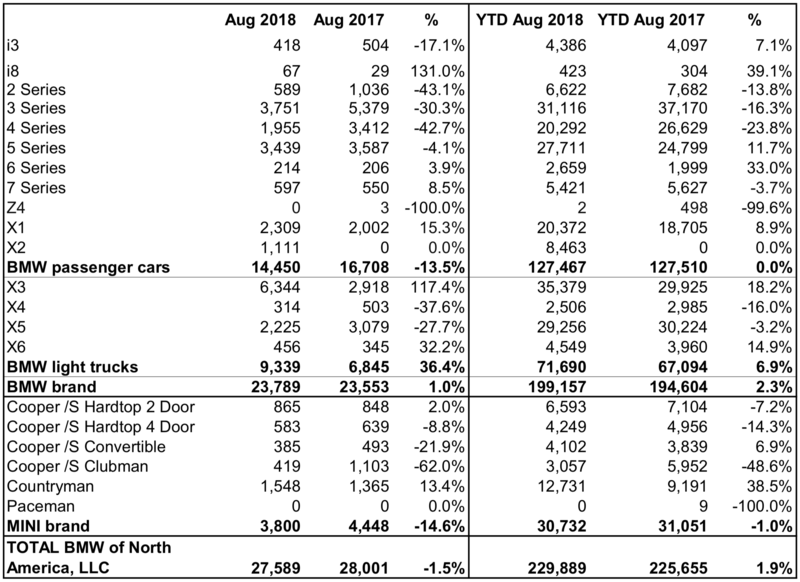 In total MINI Pre-Owned sold 2,954 vehicles in August, an increase of 9.7 percent from August 2017. 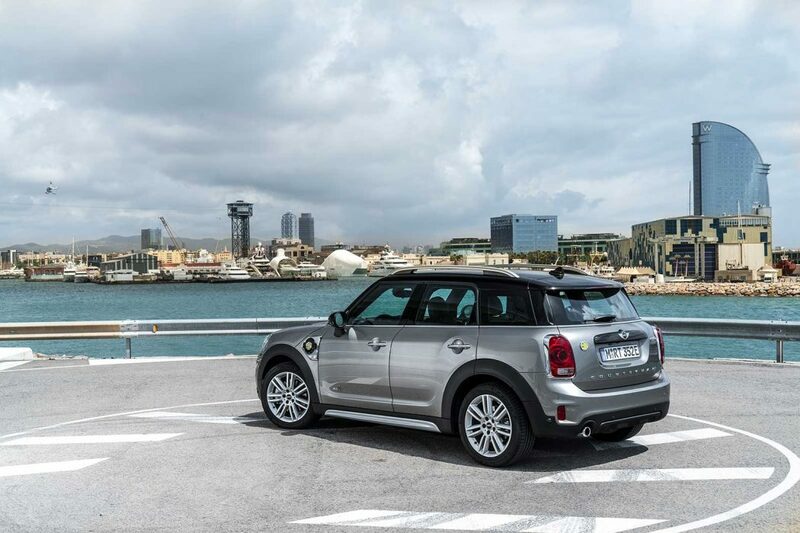 The big news here is that the Countryman has surpassed the combined sales of the F55 and F56 in August. While this has happened once or twice before, this gap (100 units) may signal a shift in the focus on the brand in the US. In other words, if it wasn’t clear before it is now. 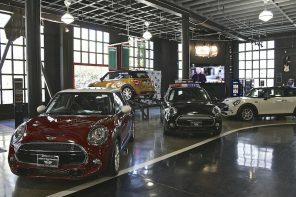 The small crossover segment is now the driver of sales for MINI in the United States. What this might mean for future product development and product additions remains to be seen but the BMW brand may give us a sneak peak. That brand has shifted from sports sedan and coupes to crossover to the point that sales of the X3 is almost double that of the 3 Series (the brands major sales driver for the past 30 years).